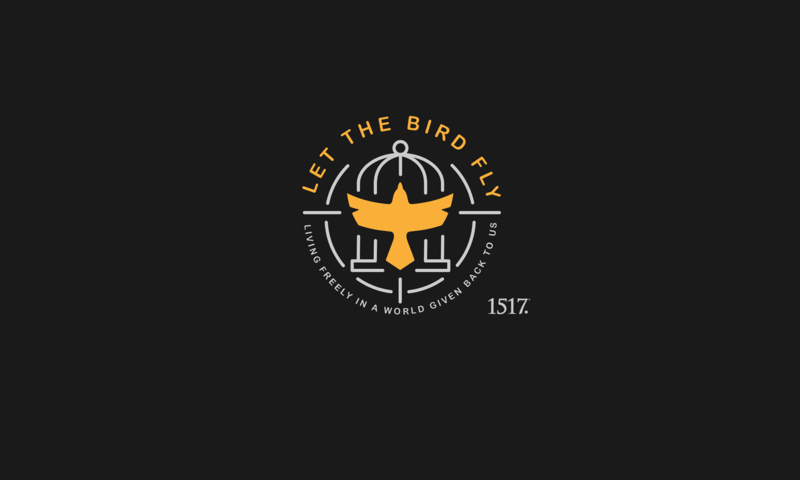 Wingin’ It 89.1: The Life of Luther (Part 11) – A University Reformation – Let The Bird Fly! In this installment of our Wingin’ It series on the life of Martin Luther, Mike rejoins Wade to discuss the Reformation as a University phenomenon. As you might expect the conversation starts in Wittenberg and the university there, but continues well beyond, even to our own day. 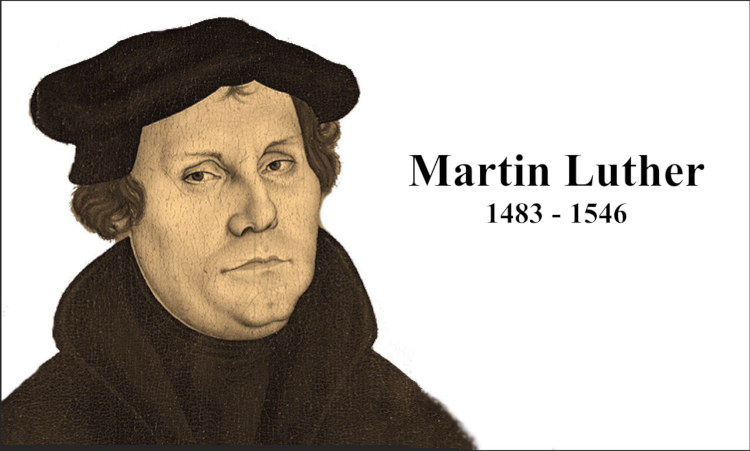 As such this is another episode in the series that strays from the history proper of Luther’s life. By now you might have realized that we find the life of Luther to be much more significant than simply who and when Luther was, which is why we’re enjoying this series and hope you are as well.